In David Rose’s article about polar bears in the Mail yesterday, the local Inuit believed that polar bears were no longer scared of humans. Perhaps one reason is the proliferation in recent years of polar bear tourism. Even WWF are getting in on the act. When the bears regularly encounter coachloads of tourists, it is little surprise that they quickly get accustomed to humans, and realise they are little threat. We should not be surprised by this behaviour. After all we see exactly the same phenomenon in safari parks, albeit more extreme. 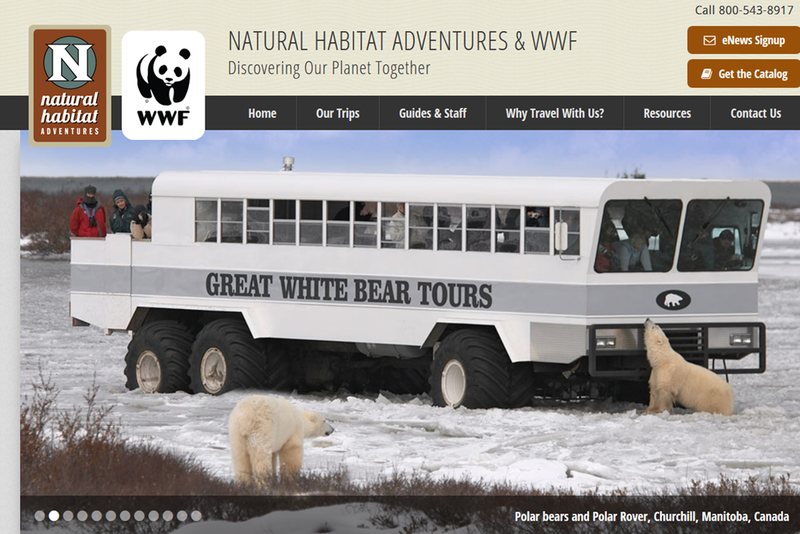 The likes of WWF claim that it is lack of food which forces polar bears into human settlements. But it is more likely that their own activities are responsible.